Natural stone is one of the most elegant and luxurious ways to enhance your kitchen and bathrooms. Unfortunately, with this natural beauty comes the requirement for upkeep. Improper upkeep can result in stains, etching, and often times a hazy surface as time wears on. Luckily, with proper maintenance this is something you'll never have to worry about. While this maintenance can feel daunting, please don't let it detract you from handpicking the perfect piece of natural stone for your space. We are equipped and ready to handle all of your maintenance requirements, and we offer packages to keep the process simple. All of our packages can be purchased one time, or you can bundle and save. Take a look below, or give a call to schedule your free in home consultation today! The Basic Package is designed for the customers whose counters get less usage than average. We'll come out and give your surfaces a deep cleaning before applying a standard one year sealer. You'll notice a difference right away, and this package will keep your surfaces sealed all year. If you know your material and square footage, we can price it for you over the phone. Otherwise, give us a call to schedule your free in home consultation today! The Premium Package is designed for customers whose counters are used heavily, but cared for daily. The customer who knows the utility of what they've purchased, but still want the new car smell. 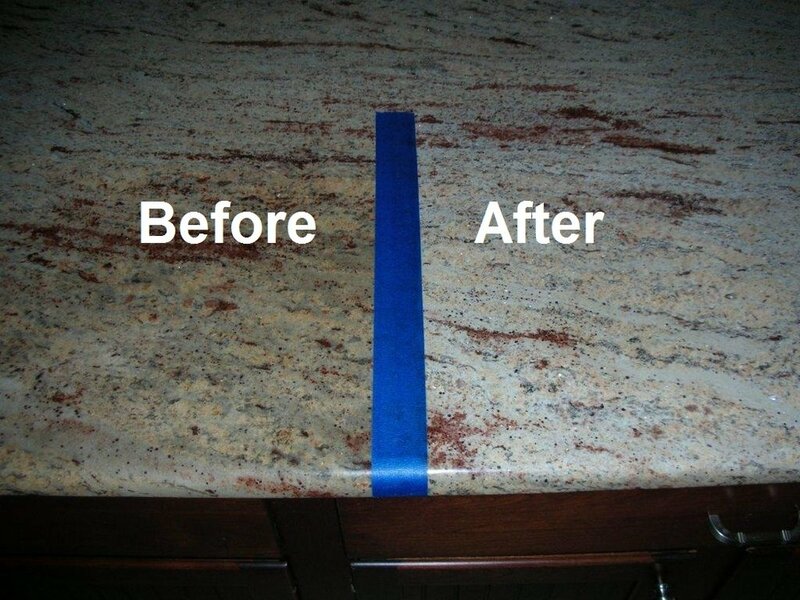 We'll come out and give your counters a deep cleaning before applying a standard one year sealers. However, once the sealers is dry, we'll buff the counters out resulting in a shine better than the day they arrived. If you know your material and square footage, we can price it for you over the phone. Otherwise, give us a call to schedule your free in home consultation today! The Ultimate Package is for customers who want the comfort of maintenance free, hassle free, and worry free. You'll receive the same treatments as the Premium Package, but you'll receive a high strength 15 year sealer. The 15 year sealer is top of the line, and comes with a manufacturers warranty. If you know the material and square footage, we can price if for you over the phone. Otherwise, give us a call to schedule your free in home consultation today! 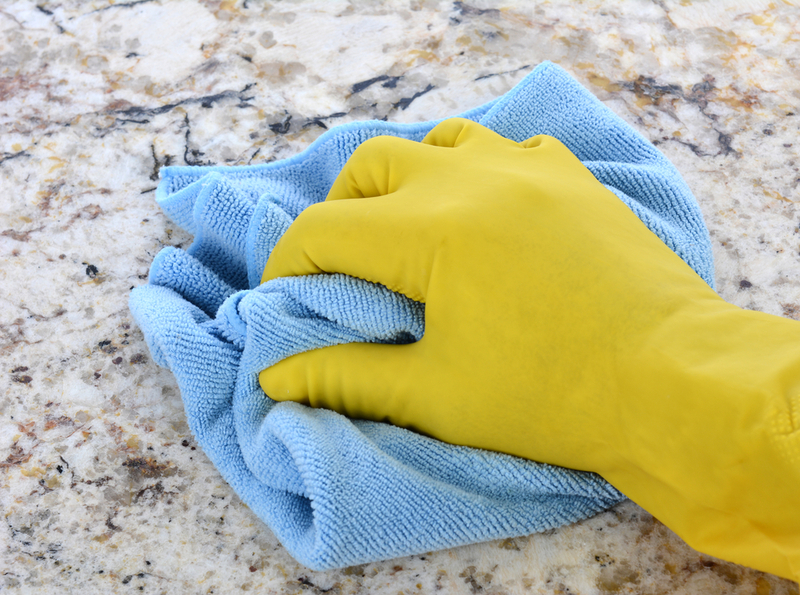 Let us take the stress out of maintaining your beautiful countertops! Give us a call to schedule your free in home consultation today!